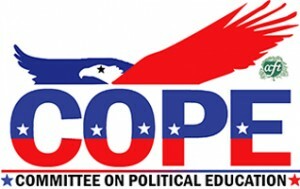 The Committee on Political Education (COPE) is the CCFT’s political action arm. 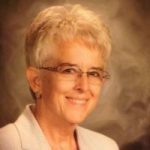 It covers the expenses of meeting with and educating legislators, and helps elect officeholders who respect our members, support education and work for union goals. With COPE, we work for laws and policies that further education and safeguard our rights; we back candidates who back us; and we support public officials who get things done for our members, parents and students. In recent years, teachers and teacher unions have become the new favorite punching bag for politicians and policy makers. And labor continues to be the number one target of anti-worker politicians. The CCFT’s record – on both legislative matters and in elections – would be impressive under any circumstance, but under these conditions it is truly extraordinary. It is made possible by the incredibly hard work of CCFT members and by the funding that COPE provides. None of this would be possible without COPE, and COPE is not possible without you. COPE News: Who are the Most Education Friendly Candidates?